We featured Erik Santos back in June 2008. 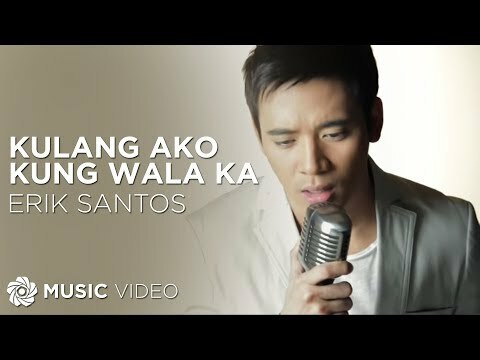 Here’s another video from the said singer entitled Kulang Ako Kung Wala Ka. Ramiele Malubay is a Filipino-American singer who was born on September 6, 1987. 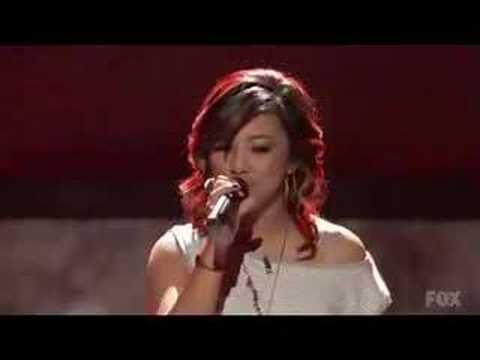 She is known for making it to the top 9 of American Idol Season 7. Mau Marcelo is a Filipino-Puerto Rican R&B singer. She was born on May 13, 1980. Sofia is a Filipino bossa nova singer. Fans can check out her official website for more info and updates. You are currently browsing the Philippine Music weblog archives for May, 2012.